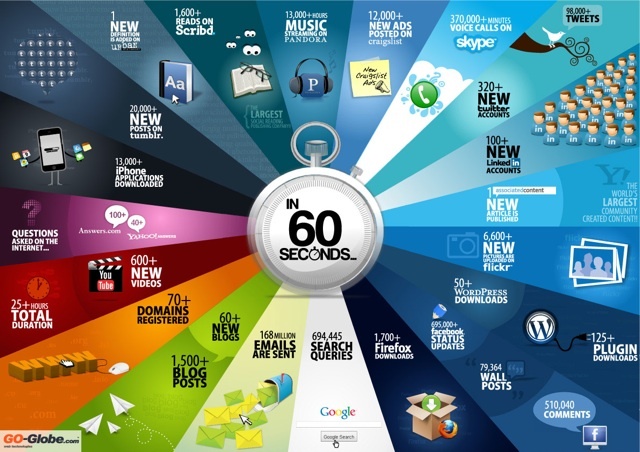 via Spectrum of Online Relationships diagram [infographic] #social #marketing #engagement #relationship - Susan Beebe's posterous. With Girl Scout cookie season around the corner, Wired pies it up with cookies showing percentage of sales. It's all about the Caramel deLites. 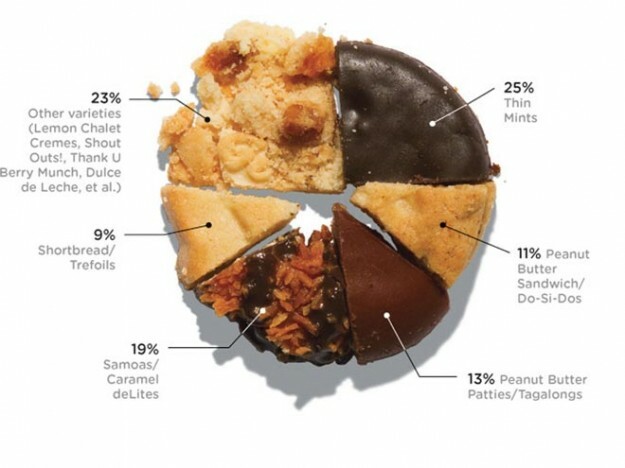 [Thanks, Elise] via Girl Scout cookie pie chart. [caption id="attachment_1082" align="aligncenter" width="550" caption="Click to Enlarge"] [/caption] Today, I stumbled upon a really cool social network graphing tool from the creative folks over at LinkedIn (part of the LinkedIn labs projects). Basically, once you connect your account with this LinkedIn web application, you'll see a visual rendering of your LinkedIn network, neatly organized by colorful groups of your network connections you've created over time. So, for example, my connections relating to my 10 years in New York and my Social Media Club group in Rochester, NY are grouped together. Not only are physical connections like these obvious, but also virtual connections, such as "social media" connections. My largest network is comprised of my Technology industry connections; no surprise there as technology permeates my entire career. To get started go here: http://inmaps.linkedinlabs.com/network and allow LinkedIn labs to connect with your profile. When complete, you can view the social graph rendered and then "label"your networks. TIP: Use the magnifier tool in to zoom in and read the names in each color area. Then begin labeling accordingly. I find this sort of visual rendering to be very appealing, not only because I am a visual learner, but because it allows one to see how their career connections are related. You can also easily spot key influencials and people who are very connected to the same circles of friends and industry connections you have. Some of those folks are the same ones who helped me make connections... very interesting data!! What do you think of this? Do you find this useful and intriguing like I do? Does this kind of tool make it easier or harder to group your network of friends and professional connections? 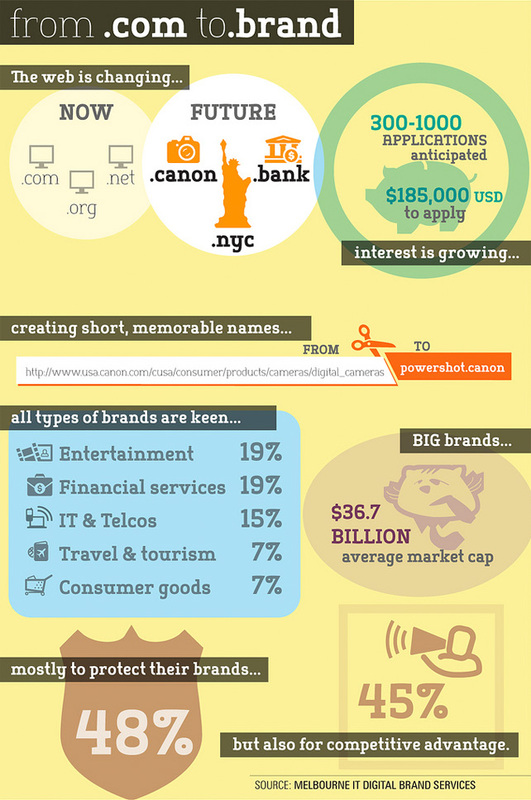 Here's a gem of a infographic! Wow, this is amazing - it measures an epic 6 feet worth of information regarding death and taxes (in re: U.S. Budget, Pres. Obama Administration). Artist Jess Bachman created wonderful poster, please share it! Ok, so what is it REALLY? "Death and Taxes" is more than just numbers. It is a uniquely revealing look at our national priorities, that fluctuate yearly, according to the wishes of the President, the power of Congress, and the will of the people. Thousands of pages of raw data have been boiled down to one poster that provides the most open and accessible record of our nations' spending you will ever find. If you pay taxes, then you have paid for a small part of everything in the poster. "Death and Taxes" is an essential poster for any responsible citizen or information junkie. Source: http://www.deathandtaxesposter.com/. Follow the author / artist @mibi on twitter. His full portfolio is here http://www.wallstats.com/. The average Facebook visitor views 661.8 pages on the social network each month, reports Website monitoring service Royal Pingdom (citing Google AdCounter). Facebook blows away the competition when it comes to this single engagement statistic. Visitors to Facebook's nearest rival, Hi5, only view an average of 351.2 pages per month. MySpace comes in at 261.8 monthly page views per visitor. Point is: Not only does Facebook have a huge user-base -- about 350 million people check the site at least once a month -- it has a very engaged user-base. No wonder Facebook ads are finally gaining traction. December Data on Facebook’s US Growth by Age and Gender: Beyond 100 Million Facebook has been steadily climbing towards 100 million monthly active users (MAU) in the United States, and it finally reached the milestone late this past month, according to the self-reported data in its advertising tool. 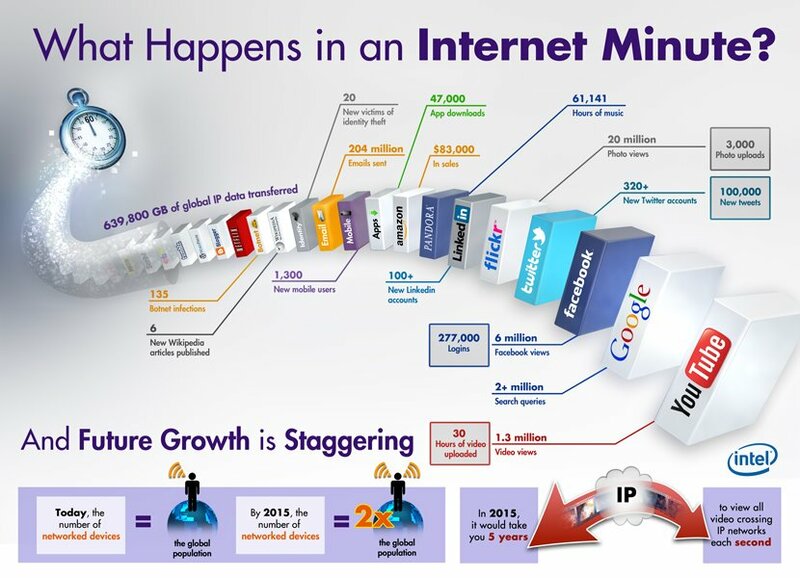 via December Data on Facebook’s US Growth by Age and Gender: Beyond 100 Million - Susan Beebe's posterous. This is mainly an experimentation with soft bodies using toxi's verlet springs.